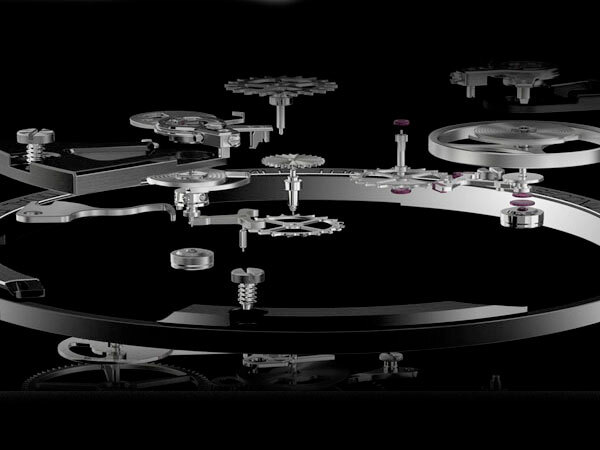 A Swiss made watch embodies the highest possible standard of craftsmanship and precision. 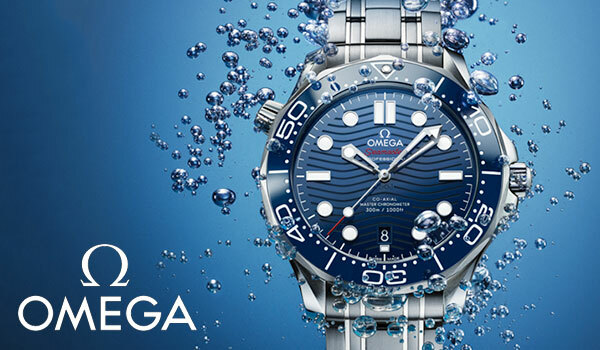 For those who want an air of authority and prestige, choose a Swiss watch from renowned brands like TAG Heuer, Omega or Breitling. 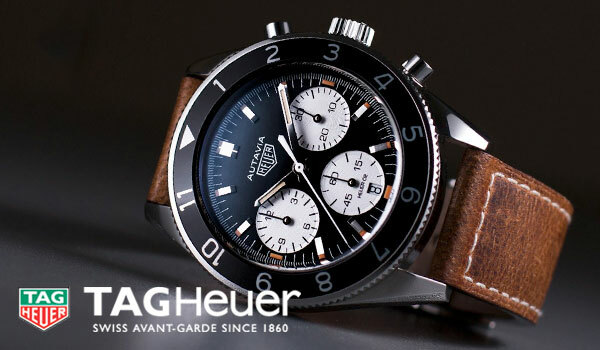 A worldwide exclusive and limited to only 500 pieces, this TAG Heuer Formula 1 watch has been specially created for our 100th birthday. 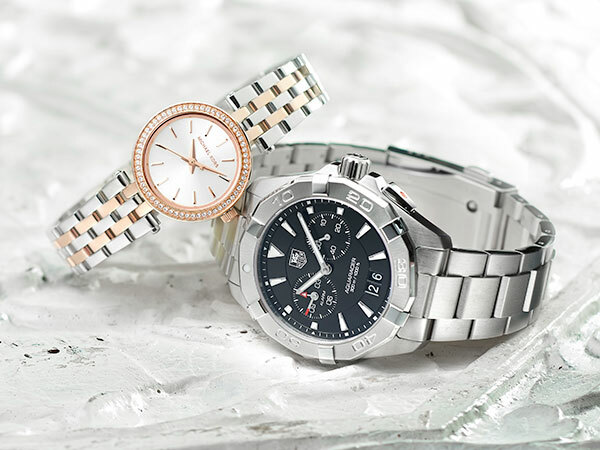 The latest additions to our Swiss Watch collection, these brand new timepieces are sure to impress. 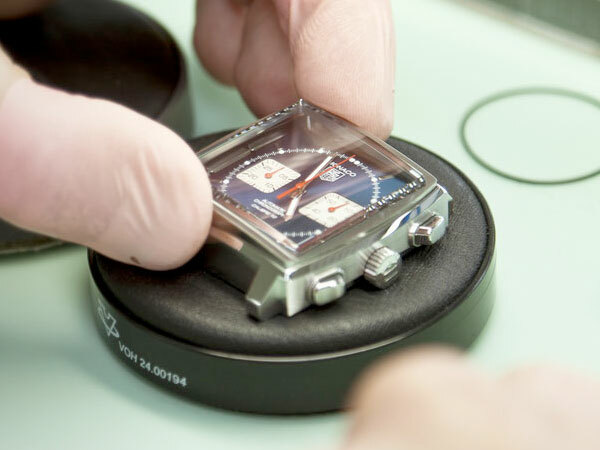 Read our Ultimate Guide to Swiss Horology. 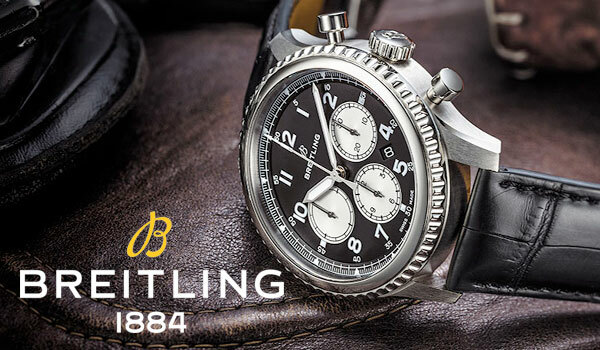 A watch is a highly technical instrument that you’ll wear every day, meaning it needs the utmost care and attention.